About Tech.Co’s Startup of the Year Competition & Tour – Tech Cocktail (a Tech.Co production) is touring the world hosting regional startup showcase events and conducting online startup competitions, where we let our live audiences and online readers pick their favorite startups to find the world’s most innovative startups. The tour supports the startup journey by providing resources, connections, and community. 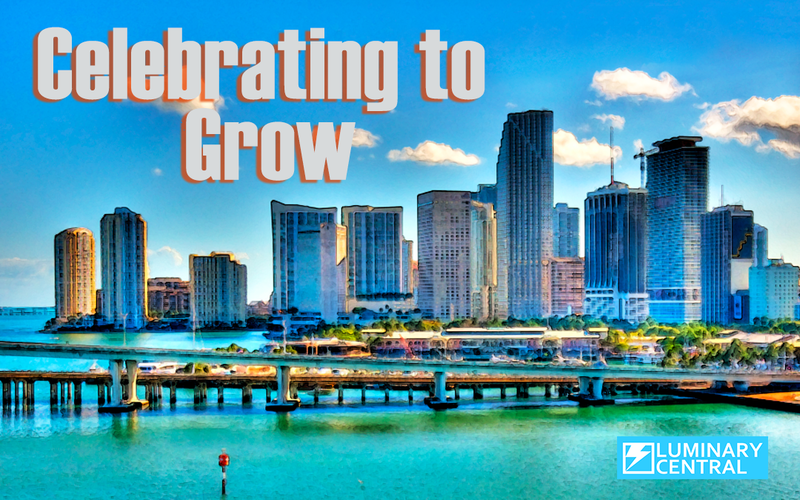 Winners will get the chance to compete in Tech.Co’s Startup of the Year Competition at Celebrate 2015. 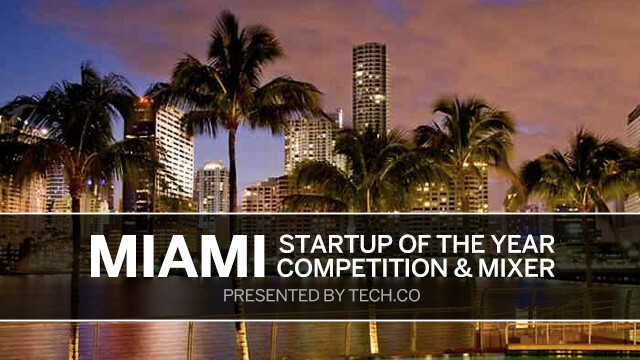 In short, the 10 month Celebrate 2015 Startup of the Year Competition and Startup Tour produced by Tech.Co & Tech Cocktail is a search for the best startup in the world. Have inspiring conversations with founders: ask about their OKRs, APIs, CTOs, or find your new favorite app or local service! How to get involved? – Apply to be a showcasing startup through the link below. 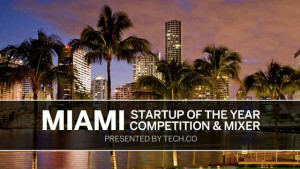 Participating startups receive recognition at the event, a demo table, and exposure on tech.co. How to support the startups in my community? – Vote for your favorite startup once they’ve been announced, tweet about the event, show up in person to engage these hardworking founders, and consider sponsoring an event to integrate your brand! At a Tech Cocktail event, the networking opportunity is just one of the benefits that goes along with coming out to support startups. Be prepared to find your next employee, mentor, investor, or cofounder! If you have a consumer electronics startup… we want to hear from you! Our partner, CEA, is looking for the world’s hottest “CE” startup. They’ll be at our Semifinals Competition to award the best CE startup a special prize package, including airfare, lodging, complimentary booth space, and tickets to International CES 2016. So apply today!